Your 31 weeks pregnant bump now has a 16-inches long resident. His weight is approximately 3 1/3 pounds. To help you visualize how heavy your child is at this point, try to hold a coconut. That’s exactly how your child weighs. At 31 weeks, you should anticipate growth spurt any time. He will suddenly get bigger and this growth will be quite faster than the usual pace. Your baby at 31 weeks can already turn his head from the left to the right. His body, particularly his legs and arms are starting to shape up. 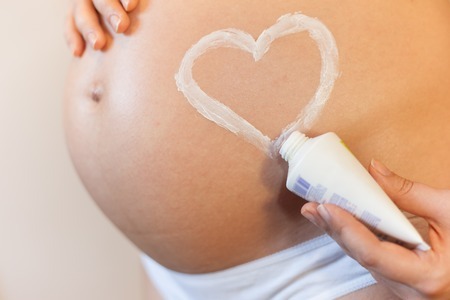 Your baby is gradually receiving the amount of fat needed under his skin to finally look like a new-born child. Your 31 weeks pregnant belly dweller is moving a lot now and this causes you difficulty in sleeping. He enjoys kicking now and while it’s a strange feeling, you will surely find it very endearing. 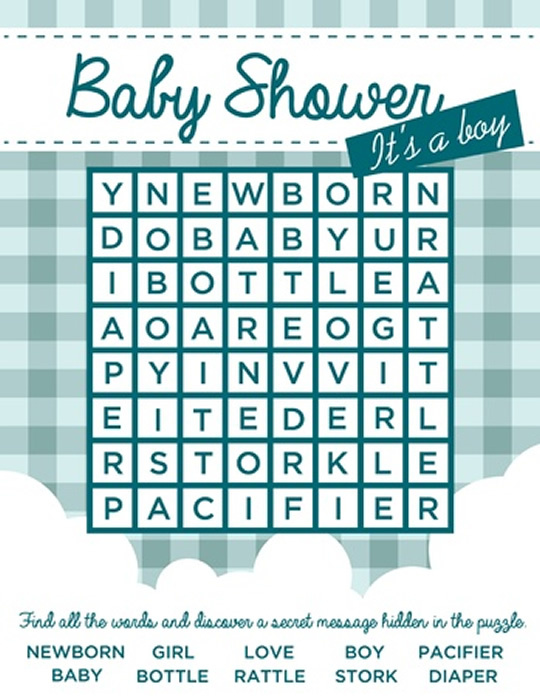 It’s also indicates that your baby is a healthy one so there’s really no reason not to love the sensation! You will experience tightening on your uterus muscles from time to time. Most women in their 31st week go through it. These are irregular contractions that actually started when you were 6 weeks pregnant. However, you only get to feel them sometime after you reached your 15th week. While Braxton Hicks is a common symptom of pregnancy, not all expectant moms experience it. Unlike other symptoms of pregnancy which tone down as the pregnancy progresses, Braxton Hicks actually become more intense as weeks go by. 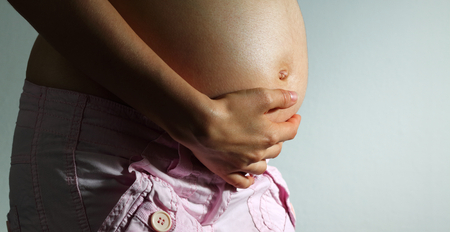 These contractions even become more frequent as your baby grows. Braxton Hicks contractions will eventually neutralize on the last few weeks of your pregnancy. It is important for every expectant mom to know that Braxton Hicks are somehow similar to the symptoms of preterm labor. Therefore, it is a must to know the difference between the two. With Braxton Hicks, the contractions are periodically rhythmic. These contractions can get painful. It will make you feel like are already in labor. But unlike preterm labor, Braxton Hicks are not consistent and they do not persist for a long time. How to Deal with Painful Braxton Hicks Contractions? Take things easy. Braxton Hicks can be an indication that you have been doing a lot lately. Slow down and take some time to rest. Posture matters a lot when pregnant. Do not let your breastbone and diaphragm to be compressed. Maintain proper posture when seated and standing to lessen the contraction. Make it a habit to rest or sleep on your left side. This position prevents your venae cavae from getting compressed. Venae cavae are veins that take deoxygenated blood to the heart. Consume more water and fresh fruit juices. Hydration is very important in keeping away from painful contractions. Pregnancy week 30 makes you feel like your stomach is in your chest. 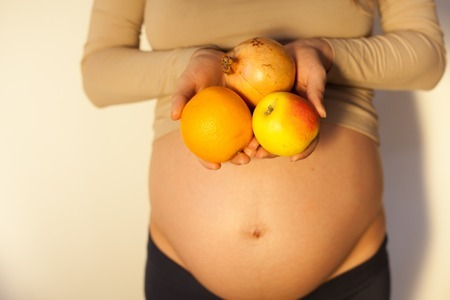 When you are pregnant, your body calls for more oxygen. The changes in your hormones have impact to your lungs and this leads to the changes in the number of breaths you are capable to take every minute. You are experiencing shortness of breath because your uterus is causing your internal organs to move which has an effect to your lungs. While shortness of breath is making you feel uneasy, your child is enjoying the oxygen coming from the placenta. Do not worry; this symptom will eventually tone down as your baby moves downward in preparation for his birth. You can cope with difficulty in breathing when pregnant also by maintaining a good posture. It is advised that you keep your shoulders back when seated. By doing so, your lungs will have enough space to expand. Also, it will help if you find a sleeping position where you will find relief. In most moms, propping up using pillows helps a lot. Shortness of breath is a common pregnancy symptom but this should not be taken for granted especially if it comes with other symptoms like asthma, rapid breathing, heart palpitation, chest pain and persistent cough or coughing with blood. When any of these happens, immediately consult with your doctor.